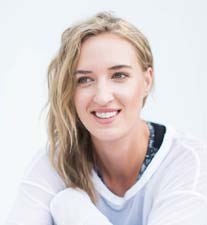 Finally, there’s a fast, easy superfood blend that targets the connection between the TWO brains... It’s as simple as pouring a packet into a bottle of water and giving it a shake. Think sharper. Improve memory. Never forget a name. Remember where you put your keys and cell phone. Impress your friends and coworkers with your quick wit. Improve concentration and focus without distraction. These are just a few of the many bonuses that come with these life-changing superfoods. One of the unfortunate side effects of aging is the slow onset of mental decline… or so we’ve been led to believe. Our proprietary blend of superfoods are unlike any other - they address mental cognition directly, AND target the gut-brain axis simultaneously. The Vagus Nerve connects your brain to your gut, and just about every other organ in your body. 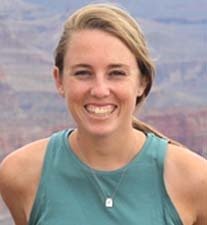 Environmental toxins and heavy metals can build up along this nerve, interrupting signals and distorting the conversation between the gut and the brain. This nerve, a sort of superhighway, is responsible for regulating everything from your mood to the way things taste. And when it’s not functioning well, it can lead to depression, anxiety, and decreased mental clarity.1 Now, you can keep it clean with a simple, easy to mix superfood blend. 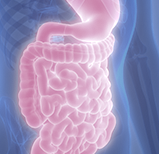 Digestive problems plague Americans on a daily basis. Just look at the $500 million dollars we spend per year on laxatives. We need a culture of good, helpful bacteria in our guts to help absorb the most nutrition possible. If you’re feeding bad bacteria, they’re stealing that good nutrition away from you. This makes it harder to break down and digest foods, as well. Some people are walking around with as much as 40 pounds of waste clinging to the insides of their colons. And it affects us on a deeper level: The gastrointestinal tract is highly sensitive to emotions, as you’ve no doubt felt before. Butterflies in the stomach... Gut feelings... Gut wrenching ordeals… these are more than just catch-phrases. Signals sent from the brain trigger actual physical reactions in the gut. And it goes the other way, too.2,3 That’s why this unique superfood blend addresses your gut AND your mind - by nourishing them from all angles. It takes just ten seconds. 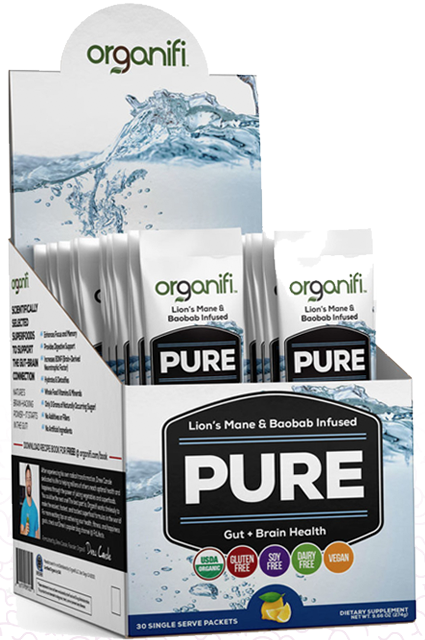 Organifi Pure comes in ultra-convenient single-serving stick-packs. They fit neatly in your purse, your handbag, or even just your pocket. Anywhere you can find a bottle or glass of water, you’ve got everything you need to give your mind and body a quick boost of superfood power. 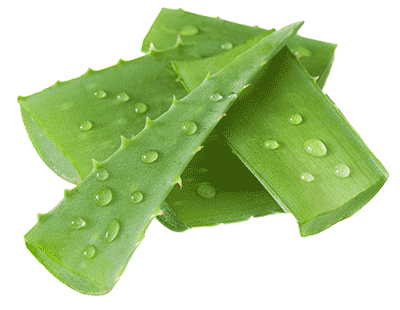 These are fast working ingredients, which your body will love absorbing. And you’ll love the way it makes you feel. A stronger mind supports increased productivity, quicker wit, and razor-sharp focus. A stronger mind can hold precious memories with crystal clear recall. Is there anything better than making new memories with people you love and admire - and knowing you’ll hold onto those memories for years to come? This strange-looking fungus has a long history in traditional Chinese and Japanese medicine. 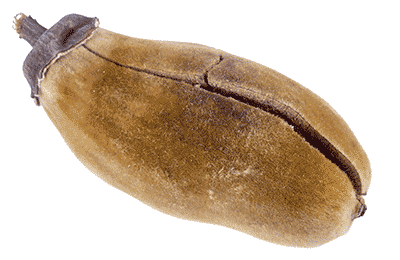 They used it to nourish the five internal organs - heart, lung, liver, spleen, and kidney. Lion’s Mane is shown to stimulate Nerve Growth Factor (NGF) in the brain.5 NGF is a neuropeptide that helps transmit information between cells. Think of the nerves attaching your gut to your brain as a sort of futuristic superhighway, and imagine thousands of tiny lights rocketing back and forth between these two systems. Each one of those lights is an important signal... a vital piece of instruction... a special message that needs to get to the other side as quickly as possible. That highway can get clogged up with heavy traffic, just like the kind you experience on your way to work. Now imagine if you could clear that traffic out and speed up those messages. Imagine how much more effective and efficient your brain would be without any obstructions. 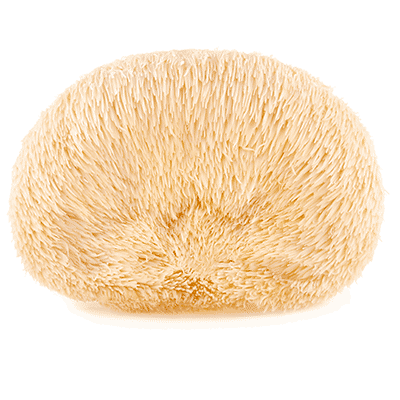 Lion’s Mane has also been shown to improve feelings of anxiety and depression,5 to help your journey along life’s highway feel that much smoother. 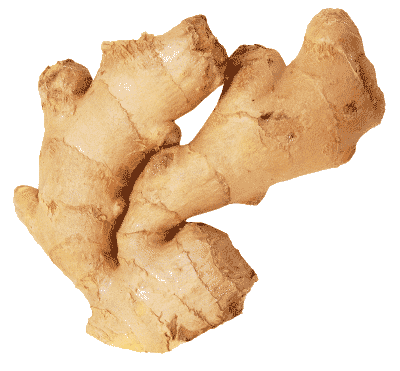 You probably already know the amazing taste of ginger, and you may have already heard about it’s extraordinary health effects. This highly versatile root is known the world over for providing antioxidants, and for its anti-inflammatory properties.9 Here’s what you might not know: It aids in proper digestion, regulates blood sugar, offers protection against stomach ulcers, eases menstrual cramping, and improves mental function.10,11,12,13,14Plus, it adds a deliciously unique flavor. 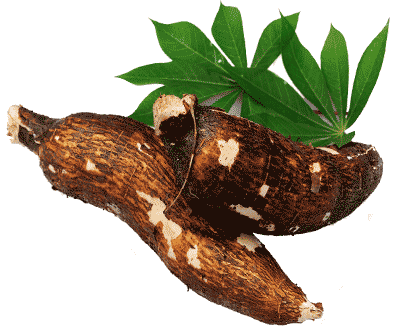 This mysterious vine-grown fruit is 300-400 times sweeter than cane sugar. Yet, there are no calories, and no effect on blood sugar. 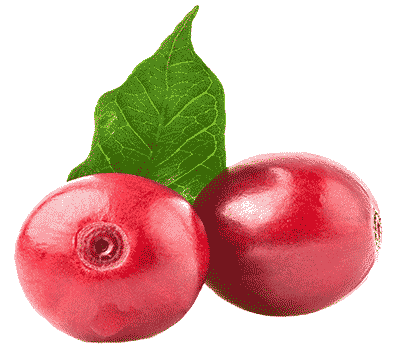 That’s because Monk Fruit contains antioxidants known as mogrosides, which are processed differently by the body than glucose. 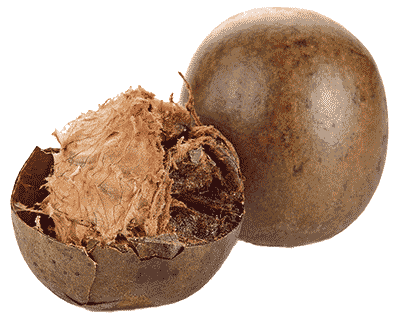 That means we can enjoy its super-sweet flavor without concern.15 Monk Fruit is extremely rare in the wild, and is named for the Buddhist Monks that cultivated it since the 13th century. Now, you can finally taste it’s exotic sweetness without traveling thousands of miles. 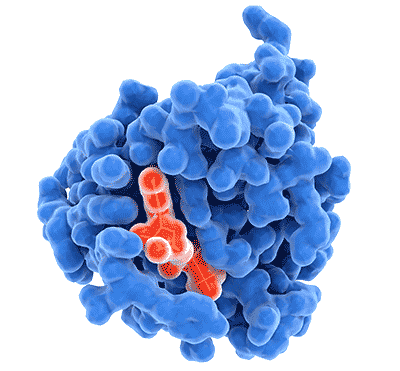 Enzymes are actually proteins found in every one of our living cells. As we age, our ability to produce these enzymes naturally begins to fade. This leads to problems with digestion and absorption of proper nutrition. The multi-enzyme complex in Organifi Pure aids digestion with a specific combination – amylase, protease, lipase, cellulase, and lactase. With this, the body experiences less bloating, easier and more regular digestion, and a gut-microbiome powered by proper nutrition.16 Remember, your gut controls your brain’s nourishment - make sure it’s getting to your brain. Do you see this in your medicine cabinet every morning? You should. Now, you can enjoy the wealth of benefits on the go! 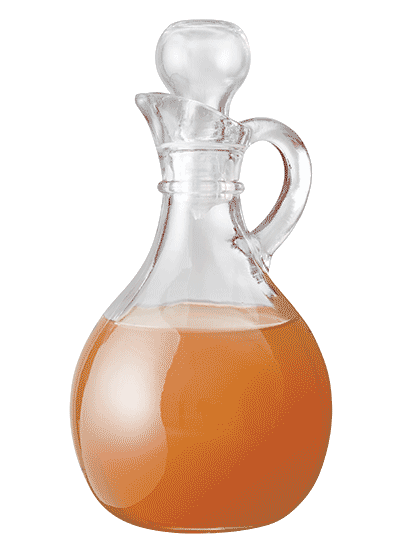 ACV has grown in popularity over the past few years, and for great reasons – this stuff does everything. 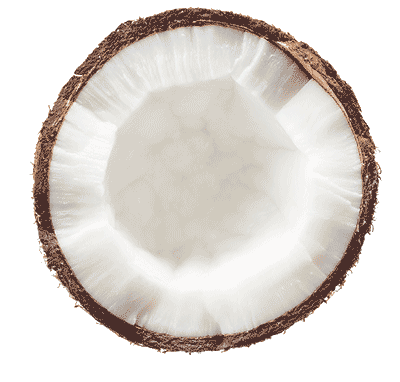 It balances your ph levels, adds shine to your hair and skin, helps to support optimal blood pressure levels, increases weight loss, offers digestive support and provides a sweet flavor.22 It’s a great tool for keeping the pathways between mind and gut clear. Plus, Organifi Pure contains 100% organic apple cider vinegar whose full potency is kept intact, thanks to our gentle process of drying rather than cooking. People LOVE This New Superfood Blend! "I love Pure! It's super refreshing. Every time I drink it, it feels like someone turned on the lights in my brain. 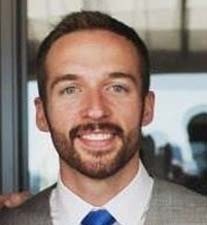 My clarity and energy have definitely gone up.- Austin B. 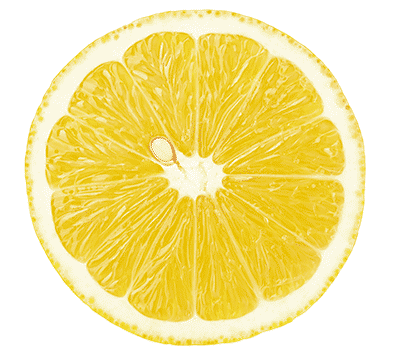 "It tastes like a fresh, clean lemon-lime drink... but without the sugar! "- Chase R.
"...using this for an afternoon boost"
"I can't believe how focused I felt after drinking Pure. I'll definitely be using this for an afternoon boost in my productivity.- Shel P.
"I love the smooth texture, and that it's not super sweet like most sports drinks. 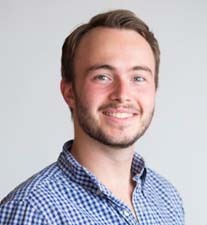 "- Taylor P.
As you can see, Organifi Pure is unlike anything else. 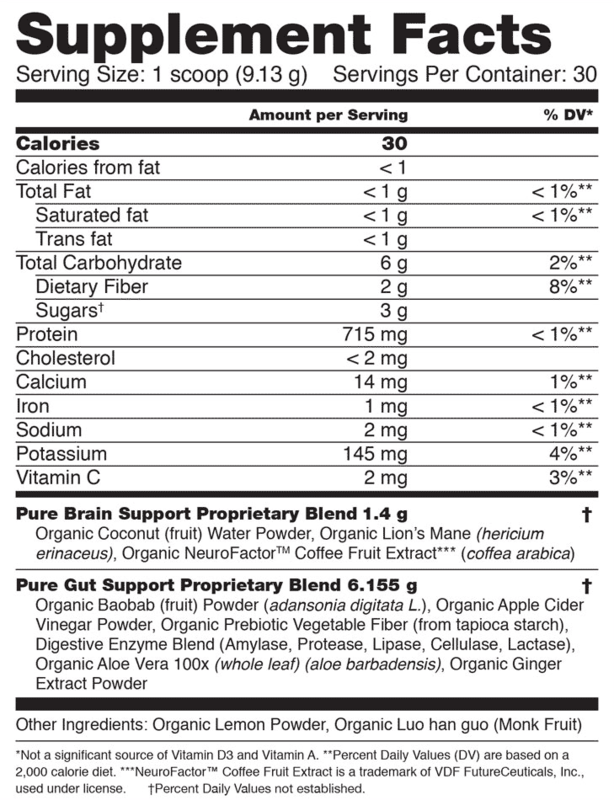 This is the only superfood blend on the planet that boosts brain function from all directions. This is accomplished by including exotic herbs that nurture the gut-brain axis. It’s packed full of the world’s finest nootropic, mind-enhancing ingredients. We couldn’t be more proud! After reviewing the concerns of thousands of women and men, we created this superfood blend for people just like you. You work hard. Your time is precious, and there’s barely enough to get everything done. 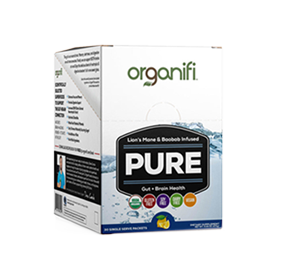 Organifi Pure is light, refreshing, delicious... and that’s only the beginning. You’ll be amazed that so many powerful brain-boosting superfoods can be unleashed with such a simple drink. 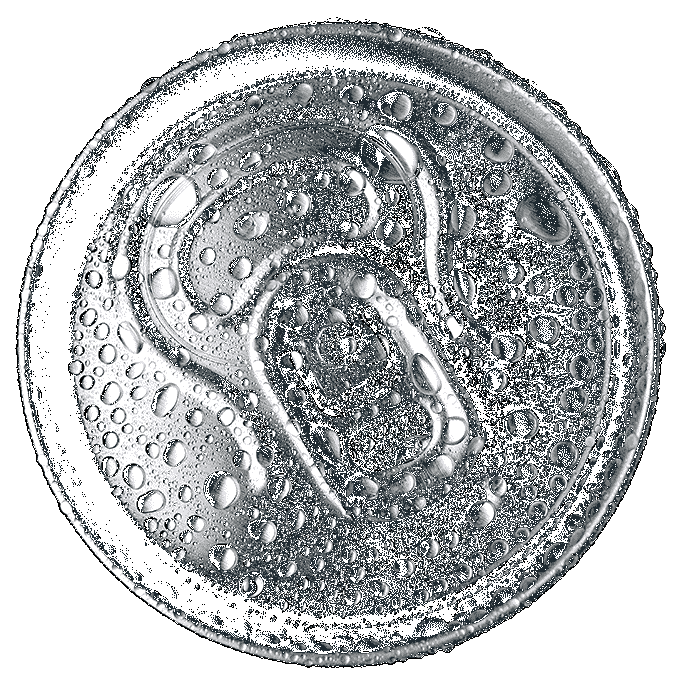 Each sip works to empower the gut-brain connection. Each sip works to improve focus and clarity. Each sip gives you a little more power to be the hero you need to be. Now think about this: When you’re feeling low energy, foggy-headed, or just plain BLAH, what do you do? 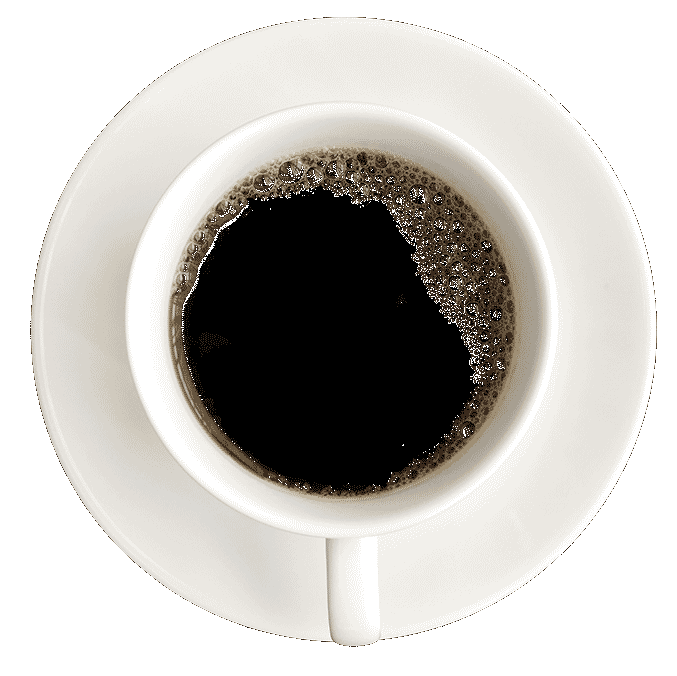 Do you turn to coffee or energy drinks to give you a quick pick-me-up? Sure, you may feel a temporary, jittery kind of energy... but how long will it last? Will it get you through the slump? How much do you spend to get those coffees and energy drinks? And do those provide you with any actual health benefits, or are they just sugar-loaded chemical bombs? People turn to these kinds of unnatural energy because they’re quick and readily available. But the effects on the body are enormous. Your sleep gets interrupted by caffeine and sugar. Your circadian rhythm gets thrown off. Your adrenal glands have to work overtime, causing adrenal fatigue. This leads to those horrible sugar crashes, when you can barely drag yourself back to the coffee pot to make it all happen again. That’s quite a price to pay for an hour or two of false energy. 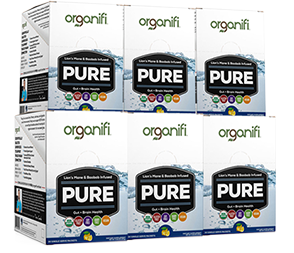 Organifi Pure gives you real superfood-powered results, and it costs as little as $1.98 per serving. Does that sound too good to be true? We thought so, too... until we made it happen. So join over 200,000 superfood enthusiasts and pick the blend that suits YOUR needs. 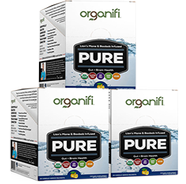 Grab your 30 day supply of Organifi Pure Packs today. Grab onto nature’s solution for mental clarity, energy, and all day focus now. So you can feel confident with every sip you take! There’s No Risk! 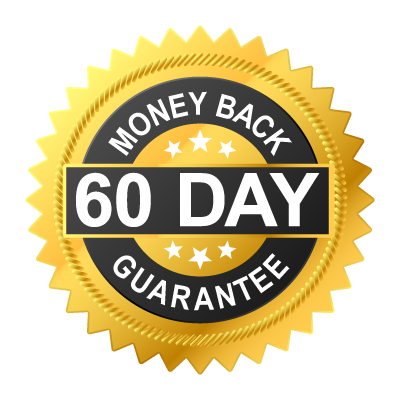 You’re 100% Protected By Our Money-Back Guarantee. 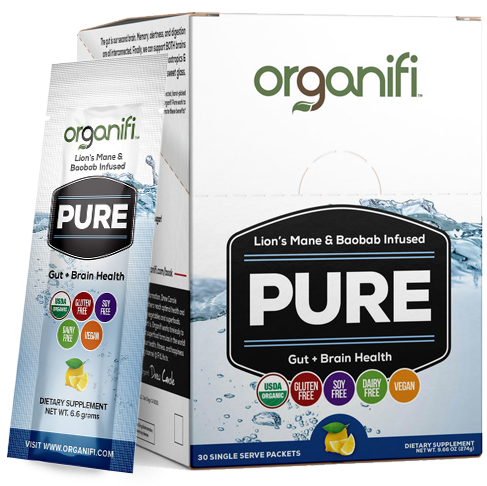 When you order Organifi Pure, you’re showing your commitment to your future health and happiness. But commitment can be frightening... and we’re here to help. If at any point you decide this product is not what you’re looking for, rest assured you’re protected by our ironclad money-back guarantee. Try it out, and decide for yourself: If you don’t feel the difference in your daily life... if you don’t notice the changes you’ve been waiting for... even if you just don’t like the flavor... you’re covered! We want you to be 100% satisfied, whatever your decision. We’re here to help make your life easier, not add hassle. Thanks for reading! Remember: We’re in this together. Don't Forget! Use Code "BEN20"